(In Escrow 1/16/10) This is a special home with immutable qualities not found in other South Gate at Hamilton Field listings. Most signifricantly, this gorgeous home is sited adjacent to the wetlands restoration project and has no immediate neighbor to the east or north. Even the neighbor to the west is set back — a very rare combination. Located at 94 Maybeck Street, this home features 5 bedrooms and 3 baths (with a bed and bath downstairs), a chef’s kitchen, and a large yard with lots of grass and tasteful landscaping. Live and thrive in Hamilton Field’s coveted South Gate neighborhood in the most rarely available location (a corner lot on the wetlands). Few South Gate homes on the levee have come to market in the past 3 years. This is your chance! Great Room configuration. Kitchen with granite counters, chef’s island, breakfast bar, and work station. The potential for four spacious bedrooms upstairs (note that one room, which is very big, does not have a closet) and 3 Baths. Downstairs also has a bedroom and full bathroom. 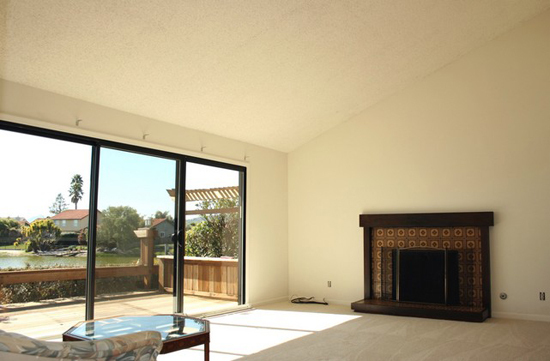 Dining Room with vaulted ceilings, Living Room, Laundry Room, and more. The luxurious Master Suite provides views across the Bayside open space and watershed. If you would like to learn more about this lovely South Gate, Novato home on the levee or set up an appointment to see it, please call Kyle Frazier, the listing agent, at (415) 350-9440. Entering into the dormancy season for Marin County real estate, it appears that certain “hotspots” remain — Novato is one of them. In September 2009, 35 Novato homes sold, compared with 38 sales in August 2009. 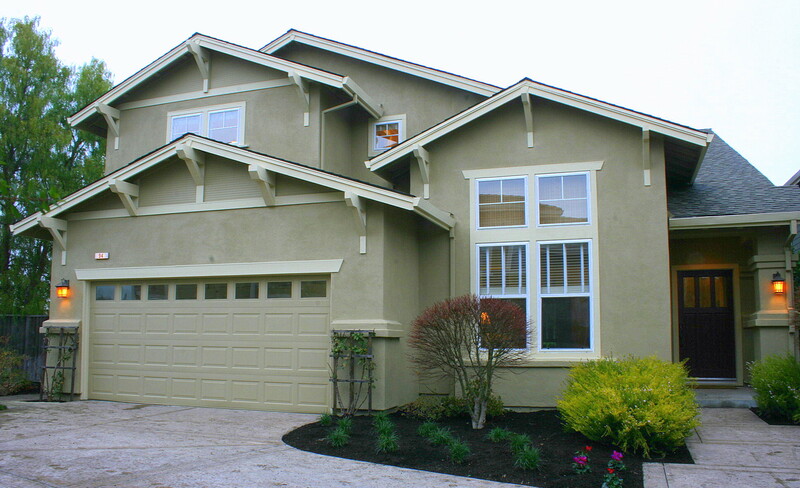 The Novato real estate market derives its strength from entry level home sales. The number of homes actively listed in Novato remains very low compared with the rest of Marin (and the percentage of homes in escrow is much higher than the rest of Marin) because of exceptional demand based on affordability and the ongoing fantastically low interest rates. While the average sales price of Novato homes rose in August to a remarkable $713,440 (based in large part to the makeup of sales), that number fell back to Earth in September — $646,389. Even so, the psychological impact on buyers waiting for bottom to hit has begun to register. Anecdotally, I can attest that many buyers are looking at the inventory of homes in Novato and acknowledging that prices in the lower price bands are level and that it is increasingly difficult to identify “turnkey” homes under $525,000 — $550,000. 0% of homes between $1.5 million and up. This trend also coincides with the extraordinary high percentages of homes in escrow. Meanwhile, inventory continues to shrink with just 120 single family homes currently for sale in Novato, CA. Compare this with Mill Valley which has 119 homes actively on the market, yet Mill Valley has about one-quarter the population size of Novato. 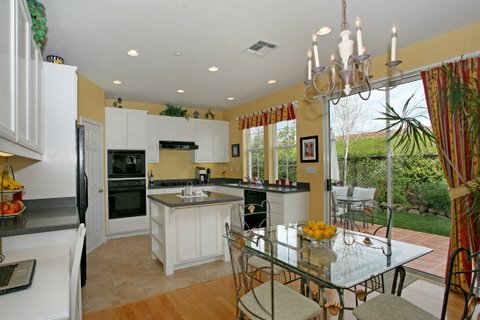 Novato homes that sold in September 2009 averaged 121 days on market, were about 2,133 sq. ft., and sold for an average sales price of $646,389 (roughly $313 per sq. ft.). Novato’s absorption rate (e.g., the number of months of inventory currently available in Novato) remains extremely low — 3.4 months of available inventory. In March 2009, we had 7.9 months worth of inventory. Generally speaking, 5-6 months of inventory reflects a balanced market and anything under 4 months, a seller’s market. The percentage of homes in escrow also points strongly to an extreme sellers market in the lower price bands. Homes in Pointe Marin, Country Club, Hamilton Field, Rush Creek, and Bel Marin Keys generated the most calls and showings this past month. If you would like me to run the exact numbers for your Novato neighborhood or if you have any questions about Novato’s many delightful communities, just give me a call at (415) 350-9440. My name is Kyle Frazier. I am a Broker, Certified Residential Specialist (CRS), and a Certified Luxury Home Marketing Specialist (CLHMS), with Christie’s Great Estates | Morgan Lane International Real Estate. It is always my pleasure to be of service. 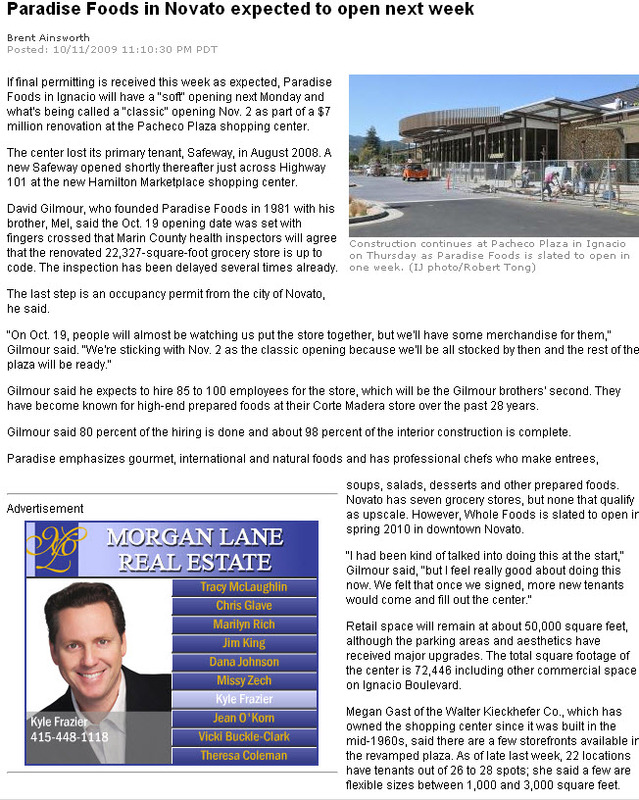 Southern Novato will soon benefit from another grocery store — the highly anticipated Paradise Foods is scheduled to open next week, according to the Marin IJ. I drive by the site regularly and sure enough it is looking good. The entire shopping center (on Ignacio, just west of HWY 101), which lost its anchor tenant Safeway last year (Safeway opened its mega-store across HWY 101 at Hamilton Center — it is the best Safeway in Marin, by all accounts), is looking great. Below is the article from the IJ — note the shameless self promotion near the bottom of the article ….